Producer/Engineer/Drummer Jim Pavett is the owner of Allusion Studios and a boutique pro audio consulting/sales business by the name of Pure Wave Audio. Jim holds a Bachelor's degree in Electrical Engineering and is an experienced educator and clinician. He understands the dynamics between the music and the recording equipment. 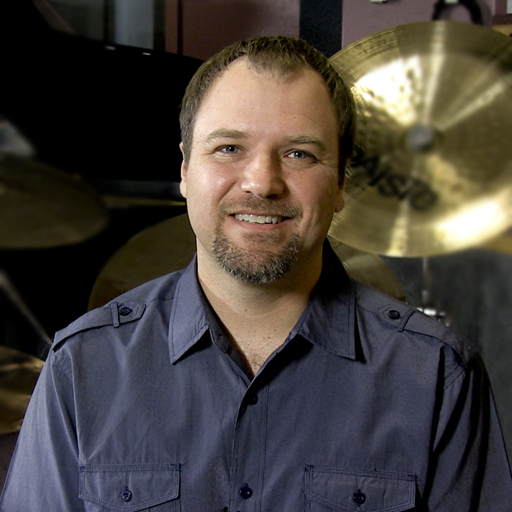 Throughout his career, he has served as a panelist for the PotLuck / TapeOp Recording Conventions, written for and featured in national audio magazines including Mix, Pro Sound News and Pro Audio Review, and has created audio samples and beta-tested new products for several pro-audio manufacturers. One of his recording projects was nominated for a Grammy Award in 2007, and in 2010, he recorded and mixed Jack Gladstone’s Native Anthropology, which won Gladstone the Historic Recording Artist of the Year. 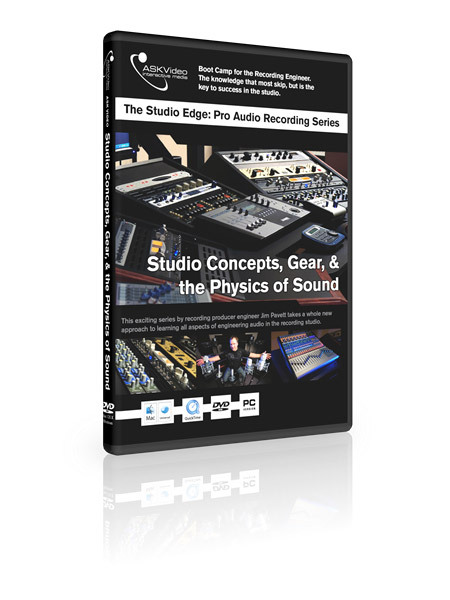 He created and produces the The Studio Edge Pro Audio Recording Series, which allows Jim to give back to the world by providing education. He has added TV personality to his credentials by regularly appearing as a judge on the CBS show, Lucky Break. Jim has had the privilege of recording Alisha Keys, Doyle Bramhall, Marty Friedman (Megadeth), Barry Sparks (Yngwie Malmsteen, Dokken, Ted Nugent), Boyz II Men, Cyndi Lauper, Jack Gladstone, Thomas Jane (Punisher, HBO Hung), Vera Farmiga (Source Code), George Clooney, and Patrick Stump (Fall Out Boy). Jim is equally as talented behind a drum kit. Listeners and audiences are treated to his unique “theater of percussion” during live shows and on recordings. Over the years, Jim has played and recorded with many groups including Warp 3, Barry Sparks (Michael Schenker and Yngwie Malmsteen), JV Collier ( Bruce Hornsby, Pointer Sisters, Motown Records), and Tony Kishman (Wishbone Ash, Beatlemania) Betty Stress, Grimble Wedge, Rich Hopkins & the Luminarios, to name a few. So-far so good, the quiz has not been passed yet but even up to now I'm getting a good foundation and architected idea on building home studio's, thanks Ask-Video. A great course wtih precise and complete infomation, on almost everything you need to konow, to start a career in the audio world. Very American based but useful to review before setting up your studio. For professional studios I would get a well respected company to handle the whole process as no experience in any field will always introduce mistakes which can take time to analyse & expensive to rectify. With home studios try to get a professional to cast his ears on your creation as it always helps to get a second opinion that you respect. Good technical info in later sections. A bit tedious in beginning (poor eye contact - too busy a background). Could use more illustrations or examples in real rooms. Worth watching overall. I am a big fan of Jim Pavett's courses here on MPV. This class has contained the most amount of information on a topic of any courses that I have completed so far. 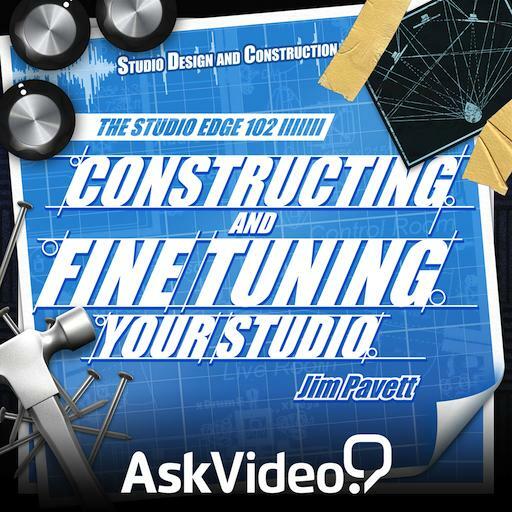 So many of these lessons contain solid fundamentals of being a music producer or engineer, I wouldn't recommend anything to improve this course except to include any more useful studio concepts just like these. Given the amount of content already provided, this isn't a problem. Good stuff! Would have been nice to see a list of the stuff going into the budget and all the equipment installed presented on the screen somehow. Liked the documentary style! 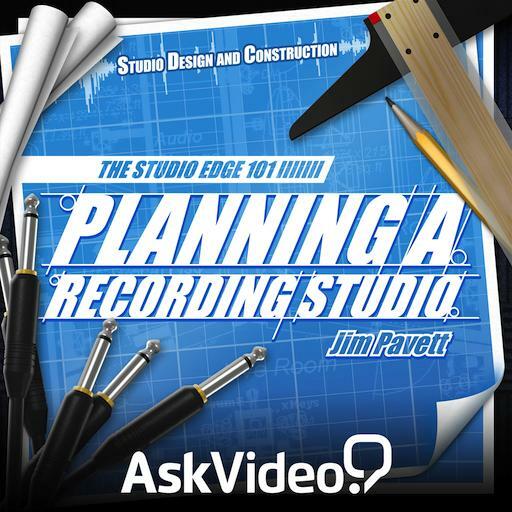 This course has been ideal for an introduction to setting up a home studio at my house. Jim Pavett is one of the most impressive instructors for MacProVideo, and there is no shortage of them. 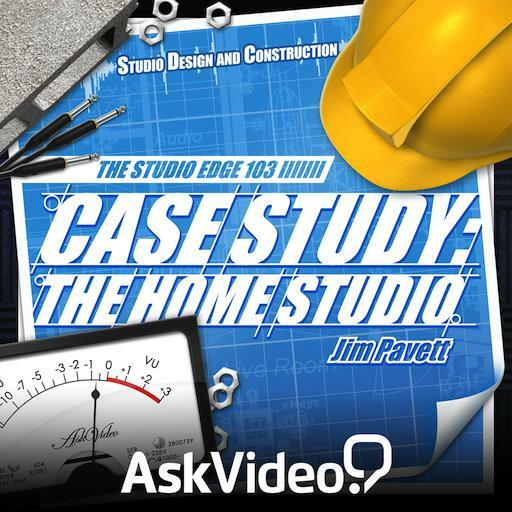 The course outlines basic home and commercial studio knowledge, which looks to pick up in the next course on studio construction! Great course if you're brand new to audio. Good course if you want a quick review. This was an interesting course on the fundamentals of audio recording and equipment. Reminded me of the first year of my undergrad degree. I had to knock s star off for the overpowering and annoying intro music - that was present on all 92 videos!